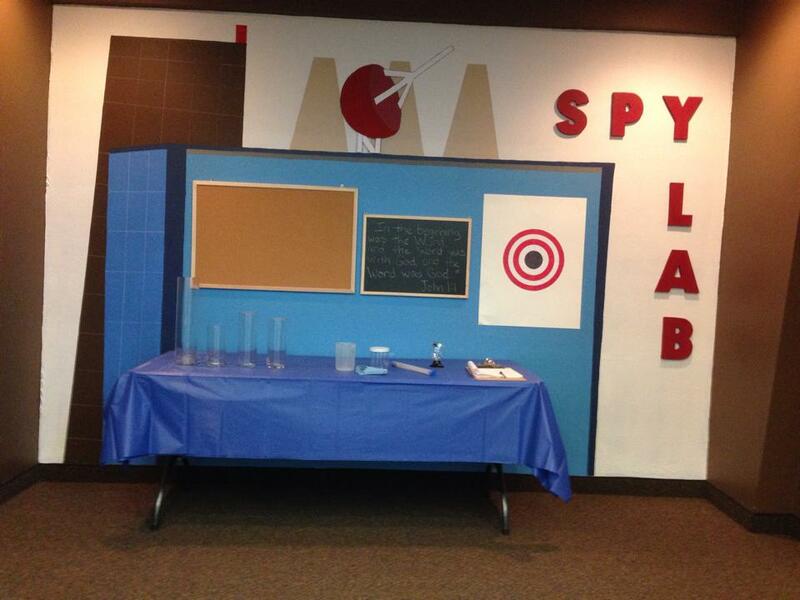 We love this eye-catching set design for Spy Lab sent to us by Fergus Falls Church of the Nazarene in Fergus Falls, Minnesota. Have a picture of a creative set you have used? 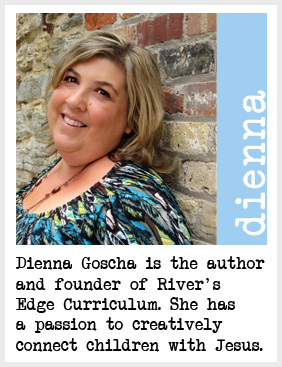 Send it to us at riversedgecurriculum@gmail.com with a statement giving us permission to publish it.